Tangled is soon headed to Disney in the form of a new spin-off series that is set between the 2010 film and the 2012 short film titled Tangled Ever After. Mandy Moore and Zachary Levi are reprising the roles on the new series, which is set to hit Disney Channel in 2017. Disney released the first trailer promoting the animated series last week. Check that out below. Do you plan to check out Tangled: The Series? Tell us what you think. 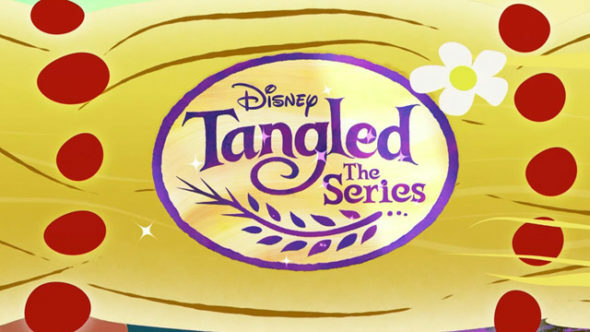 More about: Tangled: The Series, Tangled: The Series: canceled or renewed? Oh great more typical Disney princess crap.